BFFs. 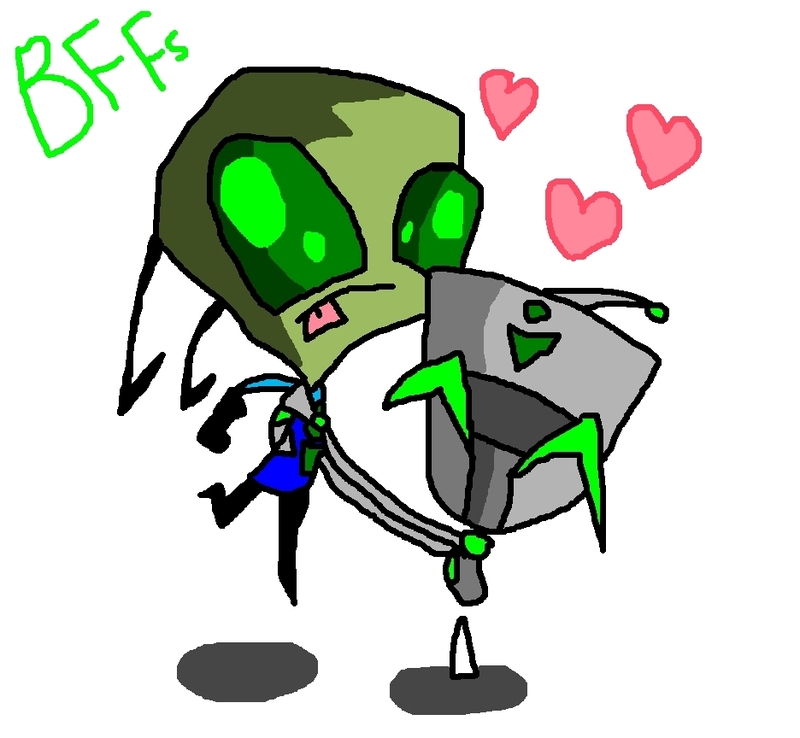 Zero and Z-9: Best Friends Forever, atau at least until Zero dies..... HD Wallpaper and background images in the Invader Zim FanCharacters club. New serigala, wolf oc! Named Music! BASE - jalang, perempuan jalang Slap! XDXDXDXDXD cute pic..... WAIT UR BACK!!!!! HUGS!! Yes, I is back from the dead, or at least Florida. Not at all. Just a comedic phrase.